Verna Marie Olson was born on July 3, 1930 in Black River Falls, Wisconsin. Her parents were the late Carl and Amanda (Peterson) Olson. Verna attended grade school at Squaw Creek and graduated from the Black River Falls High School with the class of 1948. She moved to Rockford, Illinois where she was employed with National Lock for 17 uears. 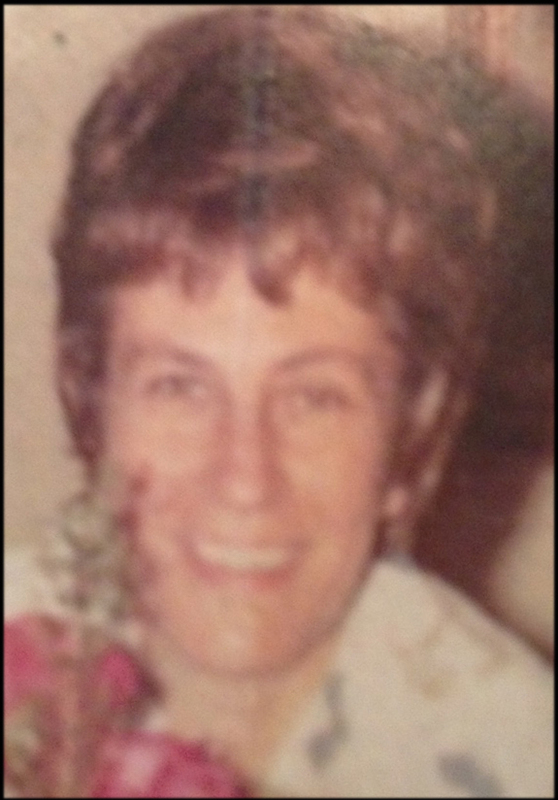 Verna was then employed for 12 years with the United Sttes Postal Service where she was one of three of the first female letter carriers in Rockford. On January 31, 1969 Verna was united in marriage with Ronald Allen Lester in Rockford, Illinois. Together Verna and Ronald made their home in Rockford and enjoyed spending their summer vacations at Thalmann's Resort on Buchanan Lake. They enjoyed their time in Minnesota. In 1990 they purchased their summer home on Buchanan Lake. Verna was empoyed at Longwood Market for 14 years in Rockford retiring in 1993. Verna and Ron made their home during the winter months in Anabel, Missouri and during the summer at Buchanan Lake. Verna enjoyed crocheting, visiting the casinos and fishing in Minnesota and Canada. On August 12, 2014 Verna passed away peacefully with the love and support of her husband, Ron, and the care of Legacy Hospice at 84 years of age. She will be dearly missed by her family and friends. Preceding Verna in death were her parents; brother, Donald and niece, Diane.